Robot babies are the future. Here are five that might keep you up at night. Researchers at UC San Diego’s Machine Perception Laboratory wanted to answer a simple question: Why do mothers and their children smile at each other? They did the research and concluded that, really, babies just want to be smiled at. However, to help confirm this, they created the child-like robot named Diego San. And as you can see, it’s more than a little unsettling. We’ve seen this happy little nightmare before. It’s CB2, a child-like robot with a biomimetic body. He was created to simulate child development, and comes complete with a “fullbody softskin,” tactile sensors, and moves around like a human child. Things get really weird at around 3:28. Here’s an animatronic baby that was apparently used in a commercial of some kind. In the video, you can see it with its skin on and off. I’m not sure which is worse. And lastly, we have Affetto. What can I say – he’s got a rib cage! 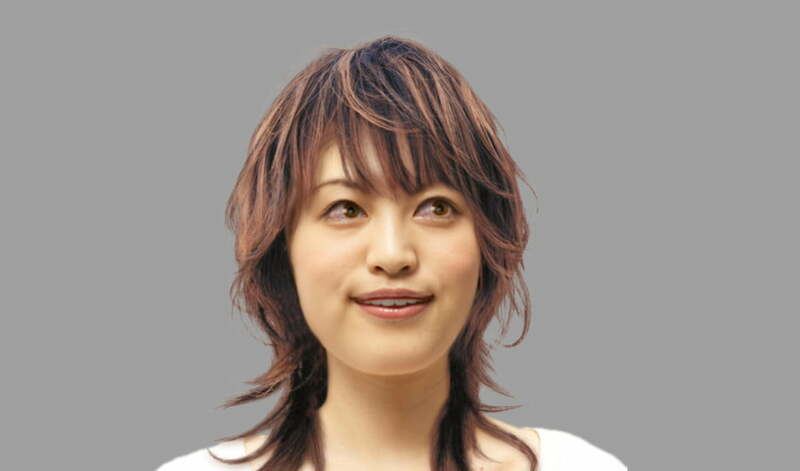 Affetto hails from Osaka University in Japan, and moves just realistically enough to give you nightmares forever. Now, with all these robot babies already in existence, you may be wondering: How soon until they take over the world? Well, you’ll be happy to know that right now roboticists are hard at work creating robots that can build other robots. Previous PostPrevious Mandela Effect Redux: What Do You Remember?